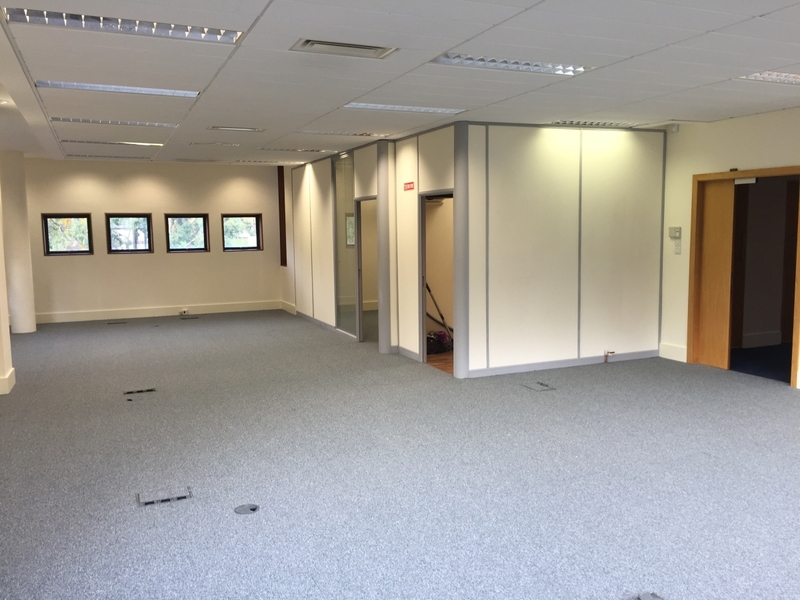 Description: La Vallee House is a modern state of the art office block just 2 km from Bray Town Centre. 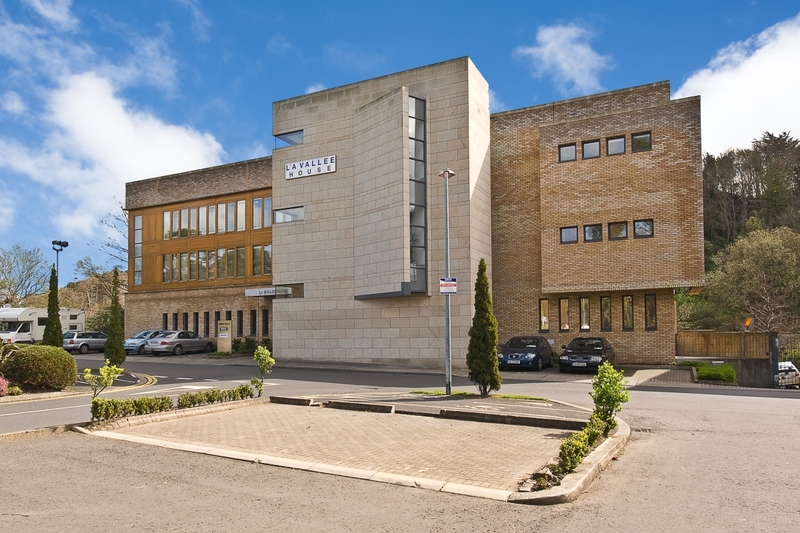 La Vallee House is a modern state of the art office block, situated off Junction 6 of the N11 motorway. 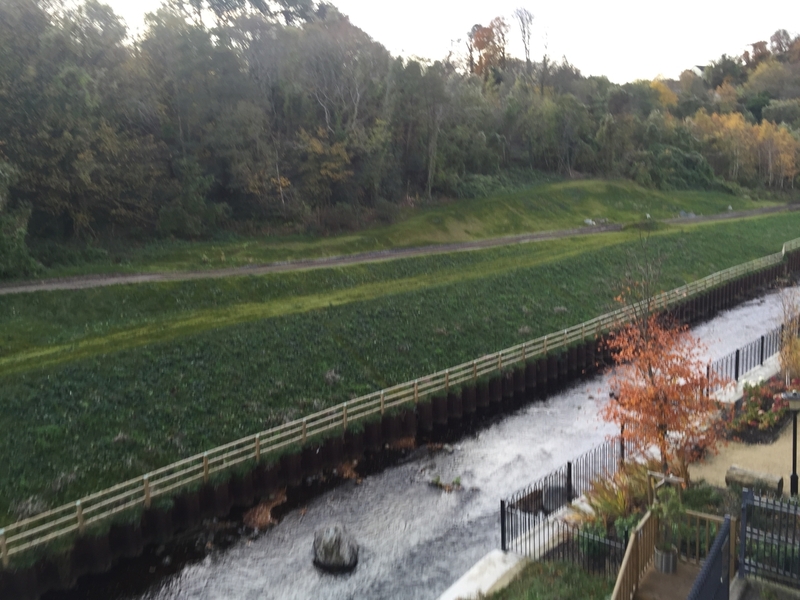 The development sits on the bank of the River Dargle in a sylvan setting. 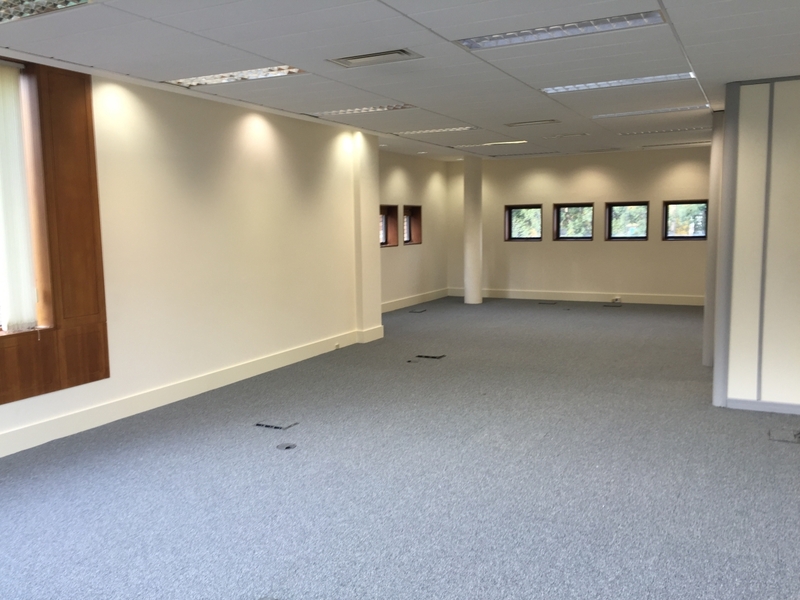 This bright and spacious fully fitted first floor office suite totals c.1,410 sq.ft. 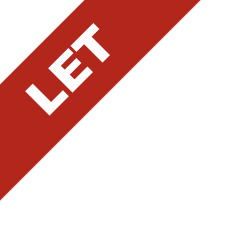 (130.9 sq.m.) 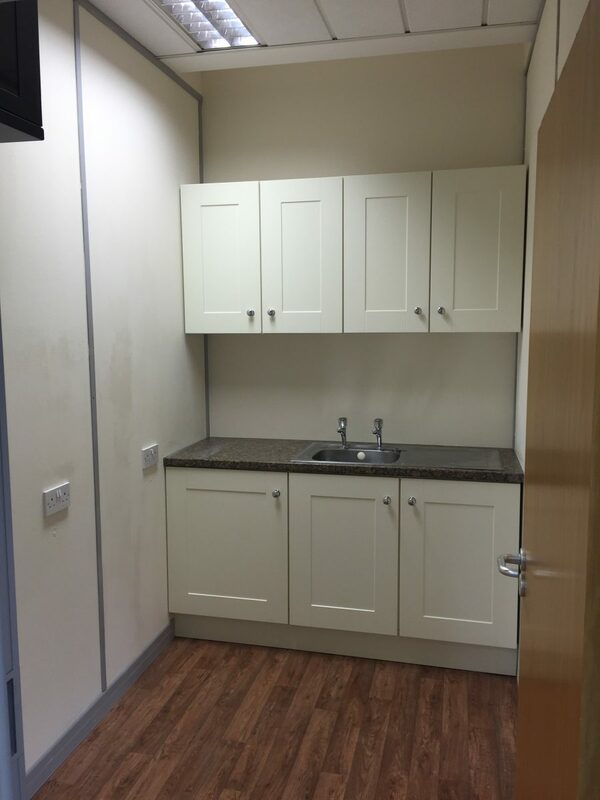 with secure underground and surface car parking. 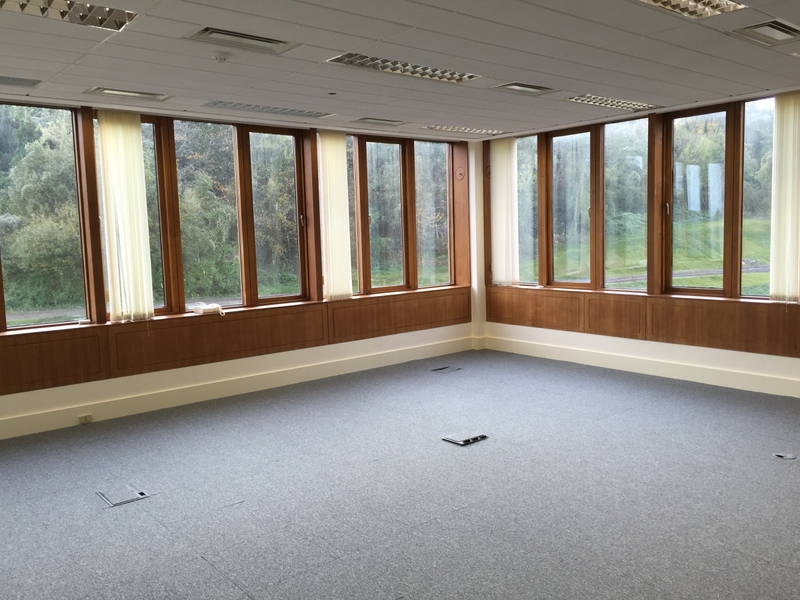 The suite is mostly open plan with 1 partitioned meeting room and kitchenette. 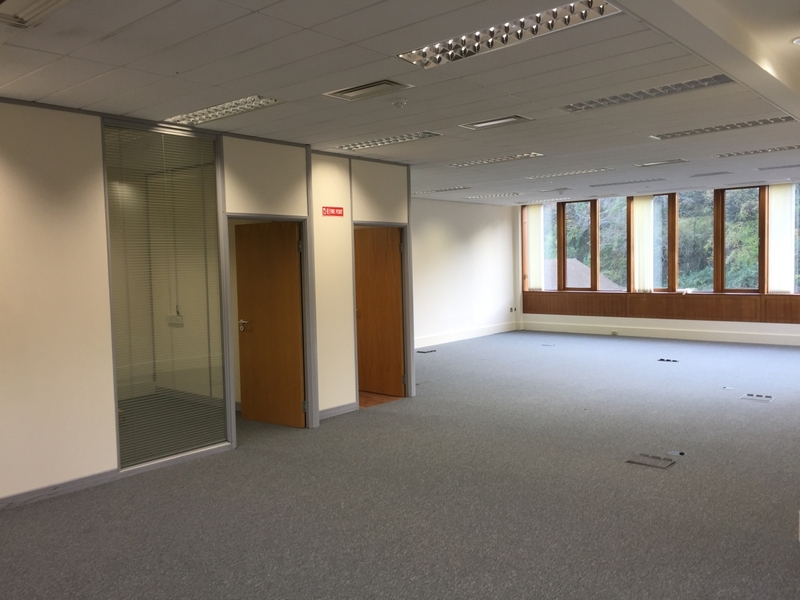 The office accommodation is easily accessible and is just 2 km from Bray Town Centre which has a wealth of amenities including restaurants, hotels, pubs and numerous shops. 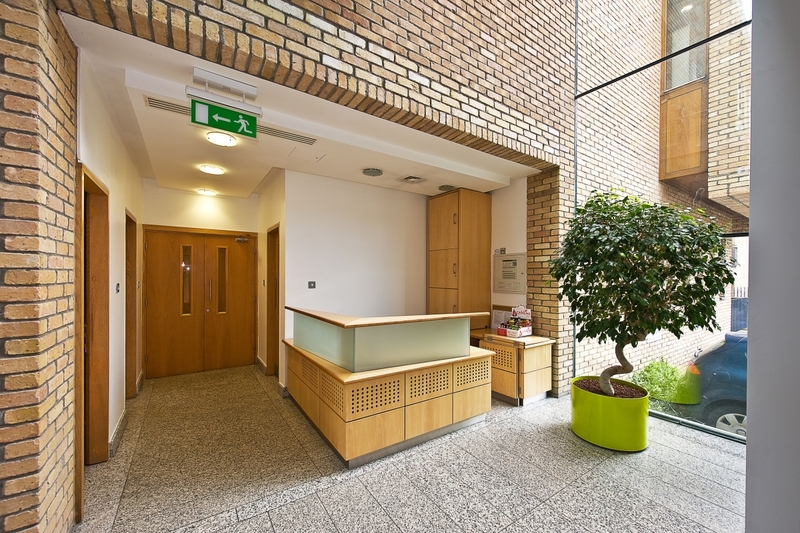 The development is well served by public transport with local bus routes linking to Bray DART Station.